Retro Travel Trailer for Sale in OKC. 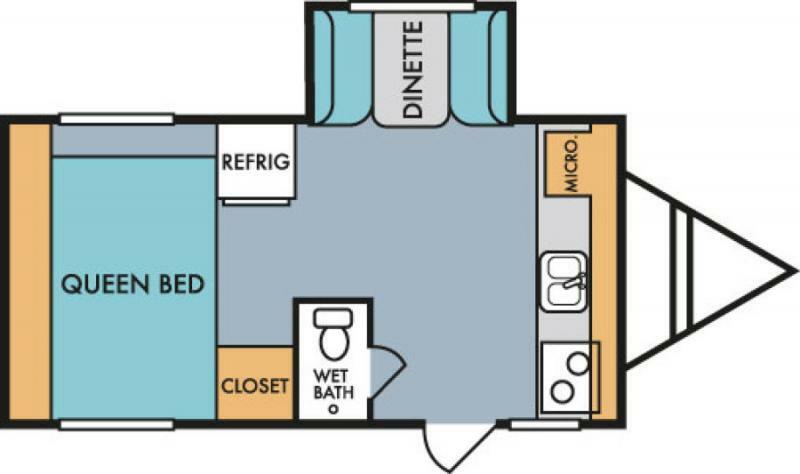 You will be pleasantly surprised with the space that you will have in this light weigh travel trailer with its slide-out dinette, large rear queen, bathroom , and large rear kitchen. For more information see us on this NEW 2019 Riverside RV Retro 176S Travel Trailer see our Expert Team in Norman!